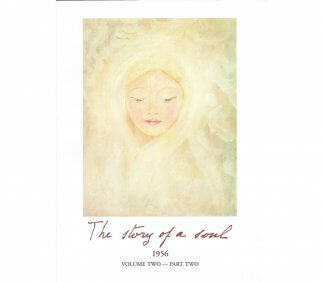 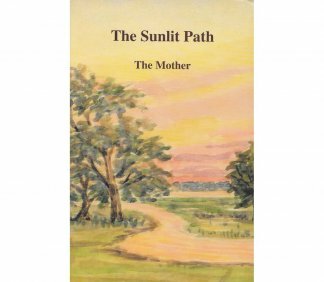 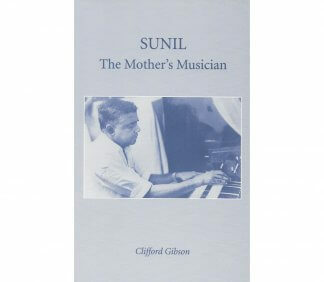 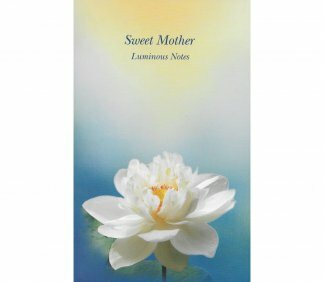 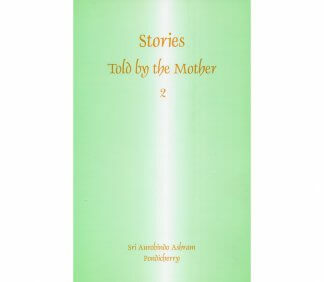 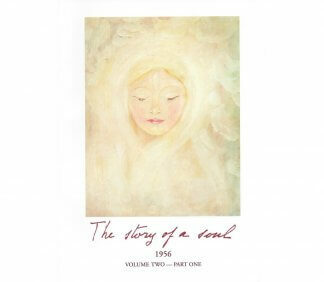 An account of Huta’s journey on the path of self-realisation with the Mother. 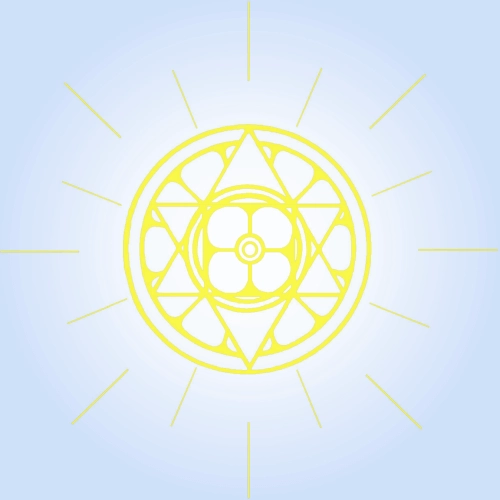 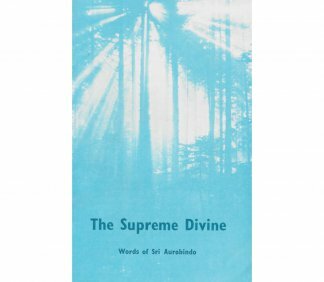 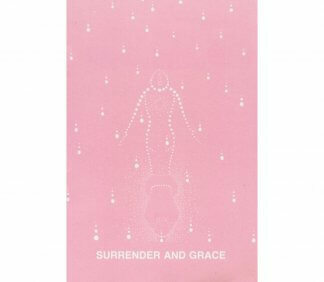 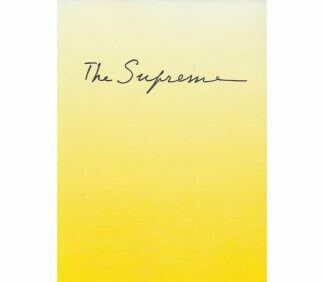 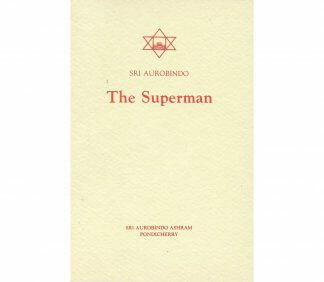 Three essays by Sri Aurobindo on the ideal of the Superman, fate and free-will, and the ‘delight of works’. 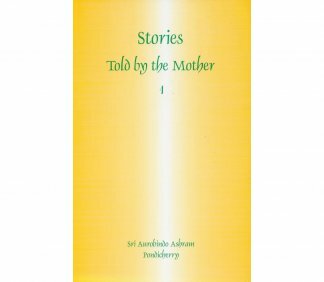 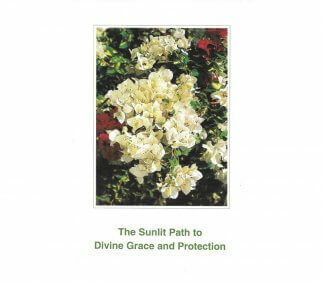 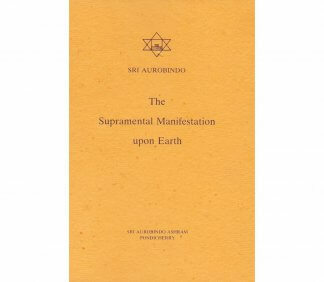 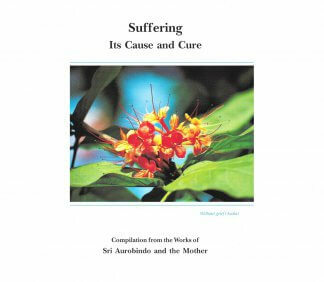 The last prose writings of Sri Aurobindo, originally published in the Bulletin of Physical Education. 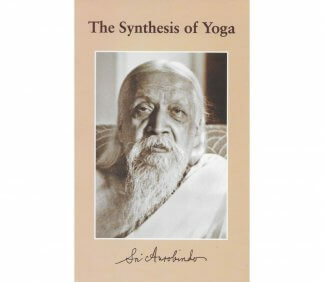 Sri Aurobindo’s principal work on yoga: an examination of the traditional systems and an explanation of his own method of Integral Yoga.